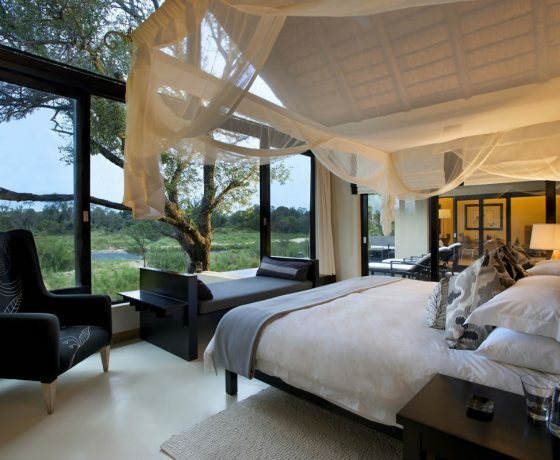 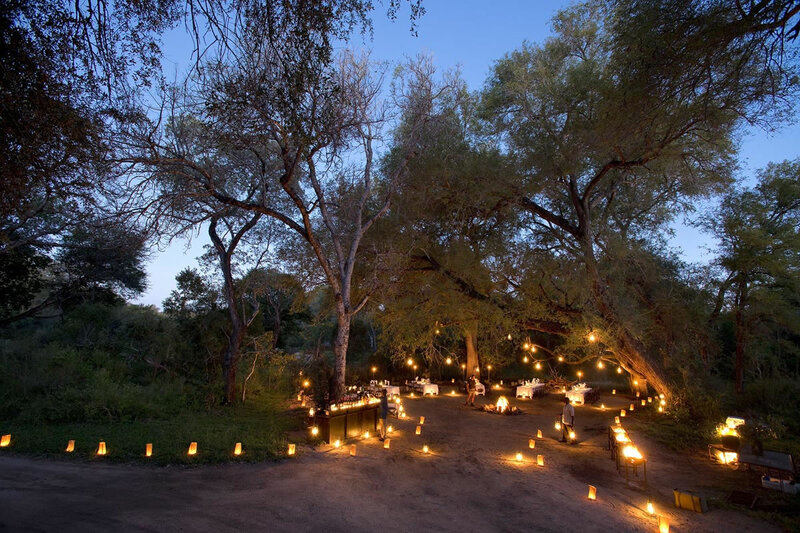 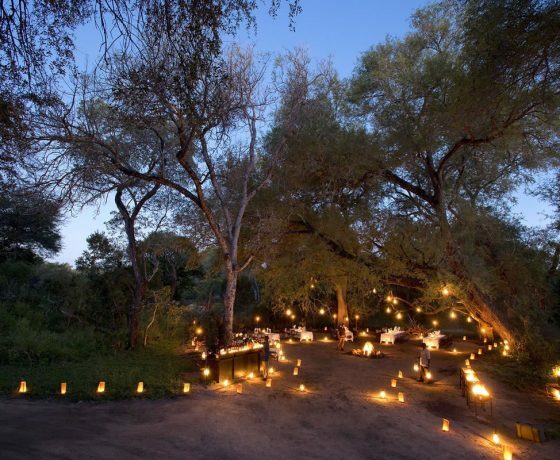 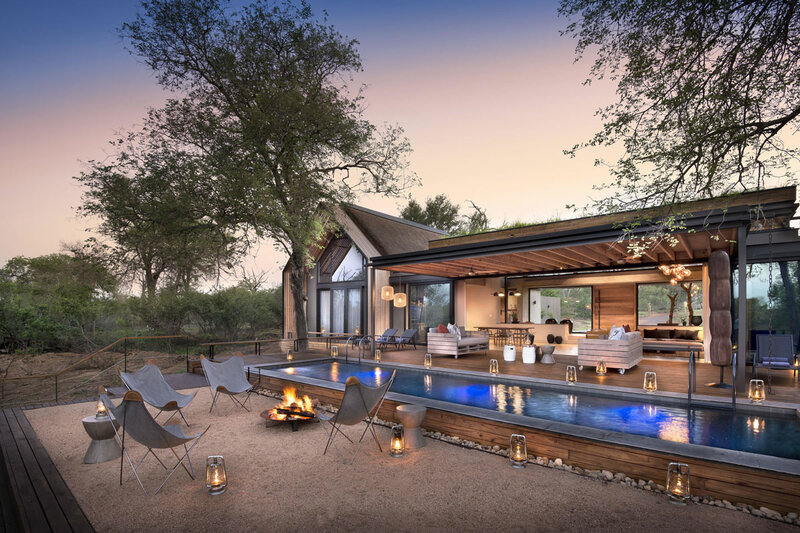 Located in the southern Sabi Sand Game Reserve, Lion Sands is the only reserve in South Africa to offer a safari in both the Sabi River and Sand River ecosystems. 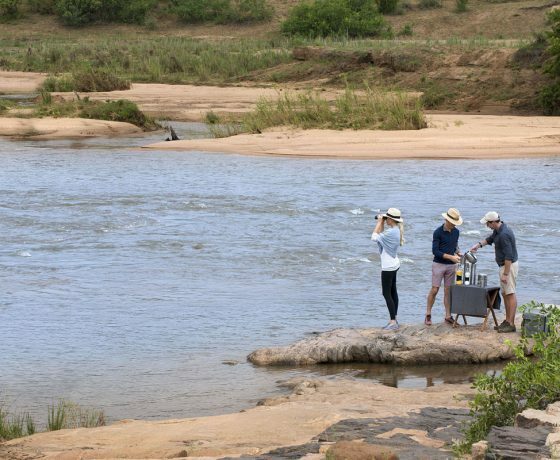 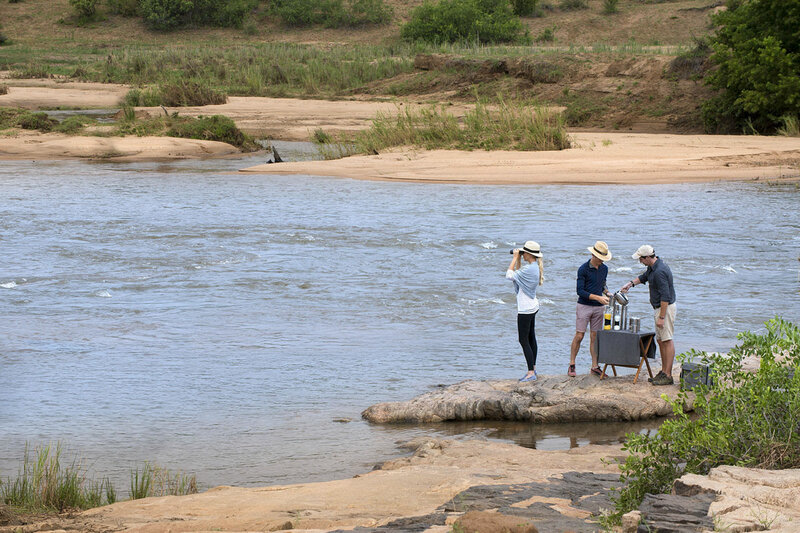 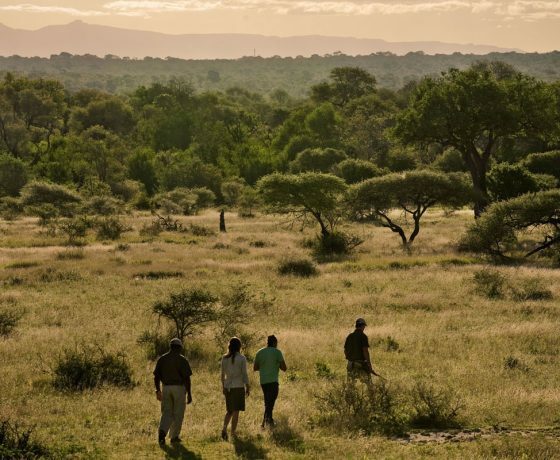 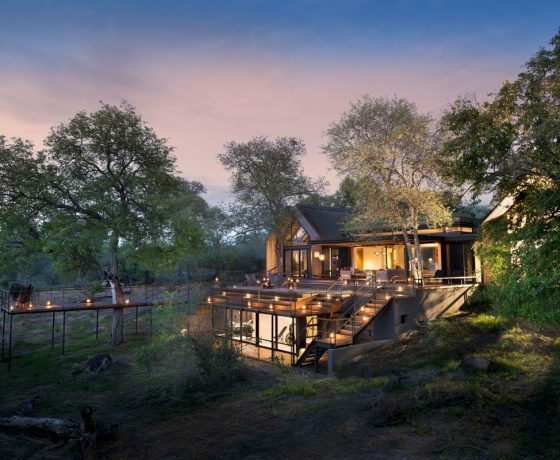 The reserve is family owned and managed by the fourth generation More Family, and at its heart Ivory Lodge has a superb panoramic view of the Sabi River from its setting on the riverbank. 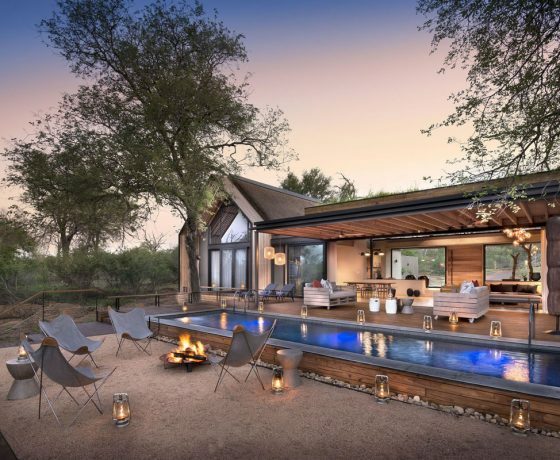 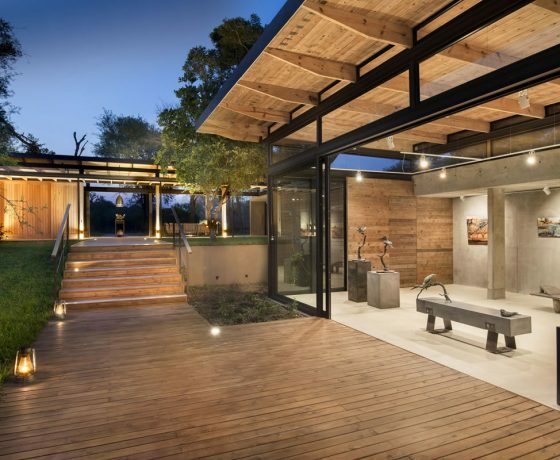 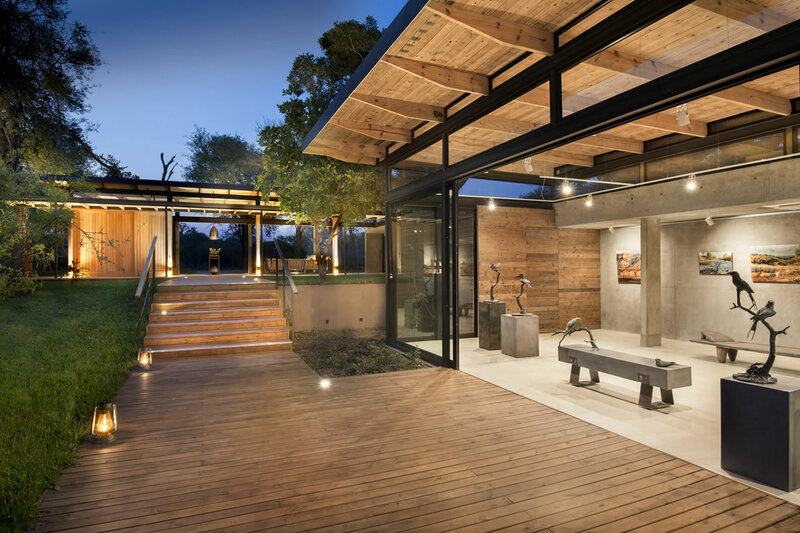 Each of the six huge suites in this luxurious property is essentially a private villa, providing a glorious escape in the bushveld. 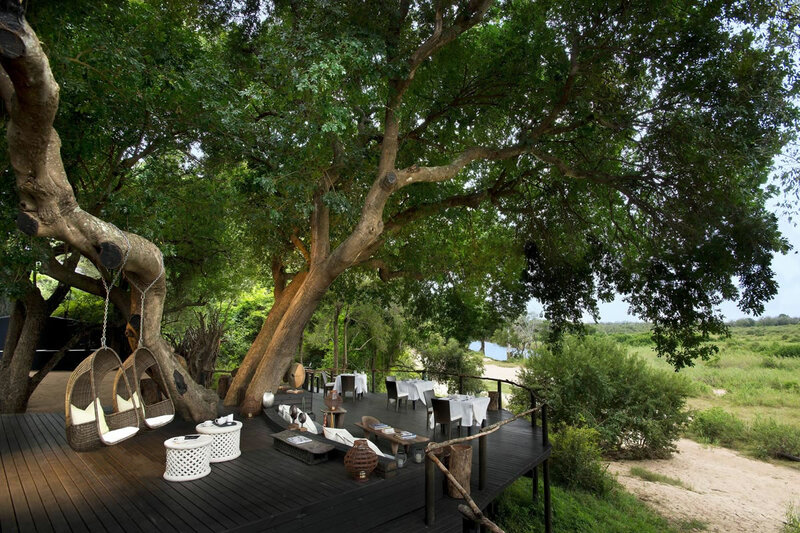 The spacious two-roomed glass-fronted suites overlook the river, and offer a separate lounge with fireplace, a huge bedroom, and an enormous bathroom with roll-top bath and outside shower. 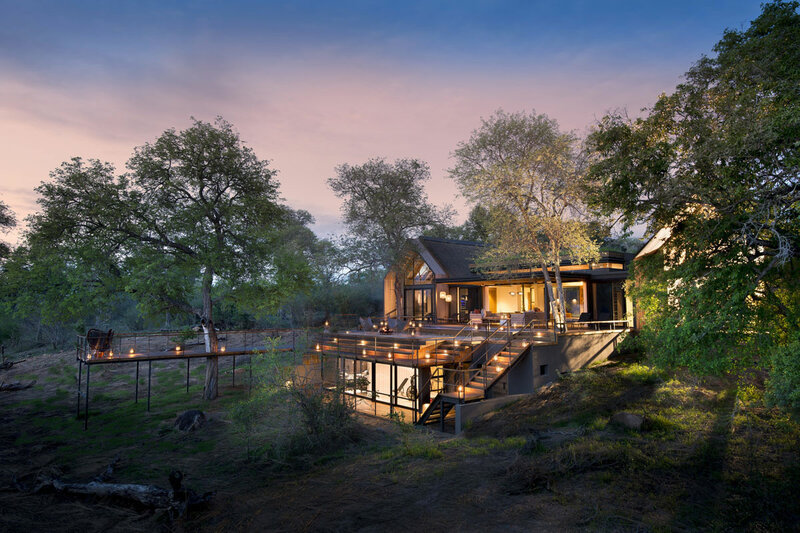 Completely private decks include heated plunge pools, telescopes for viewing animals or the African starscape, and great views of the wildlife that frequents the river in front of the lodge. 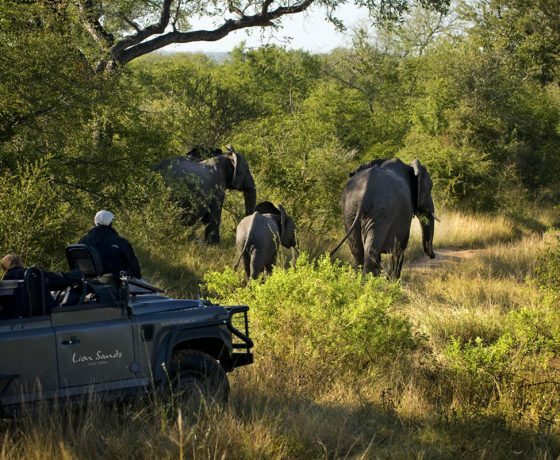 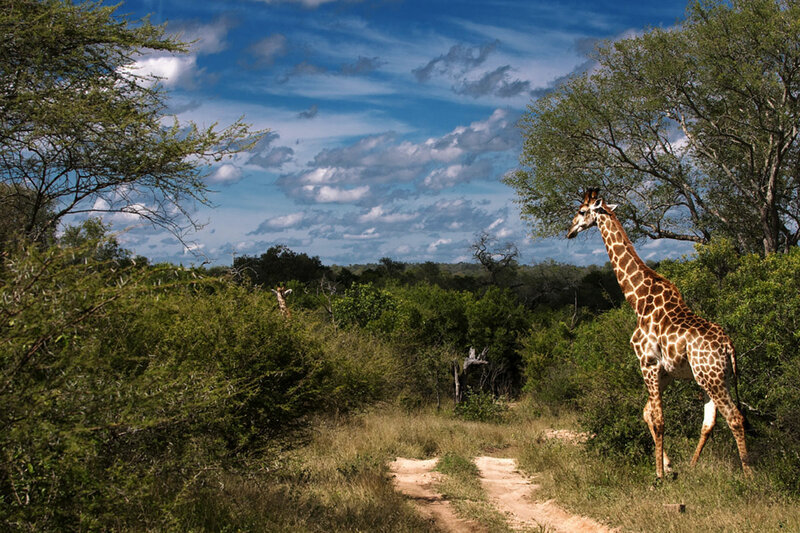 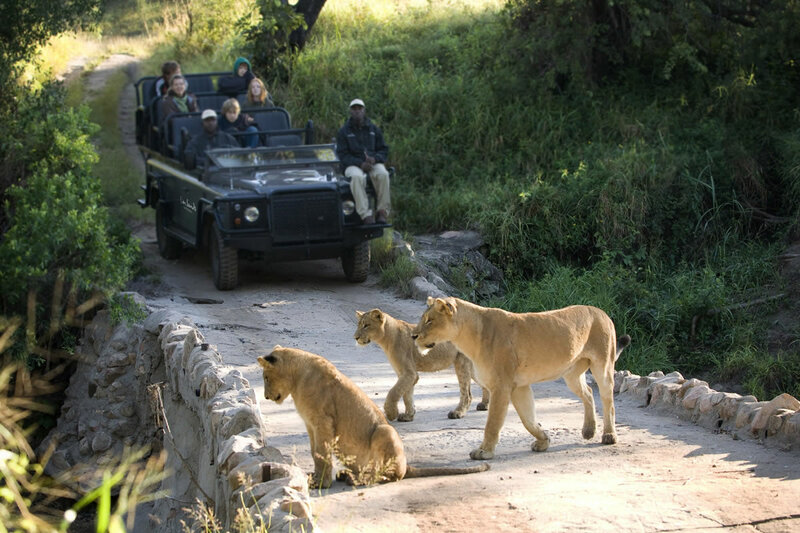 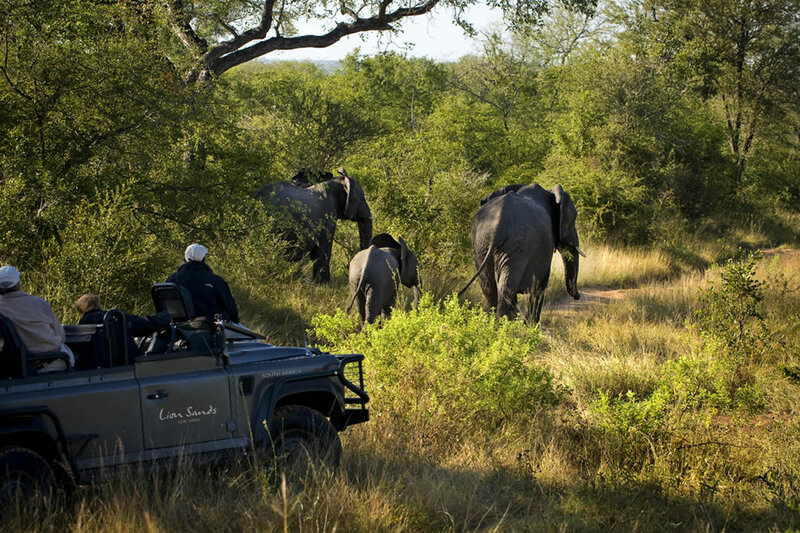 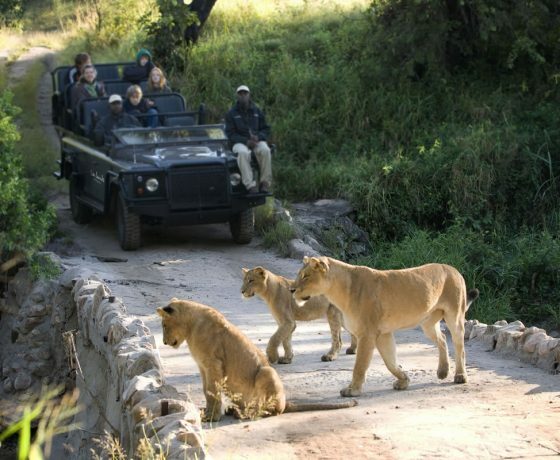 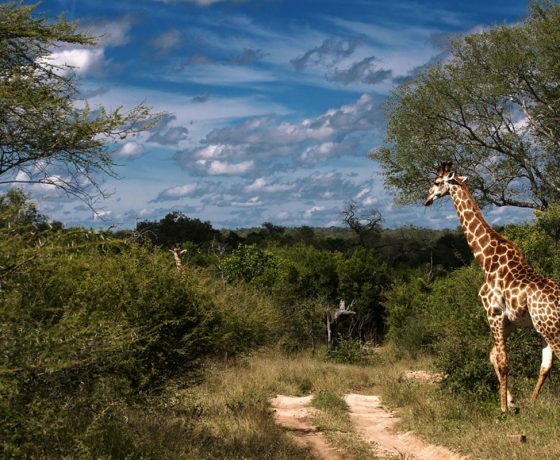 Activities here include day and evening game drives and bush walks in an area renowned for its extraordinary game: here you can expect to see the Big 5 of rhino, leopard, lion, buffalo and elephant, plus an abundance of plains game and some surprising nocturnal creatures. 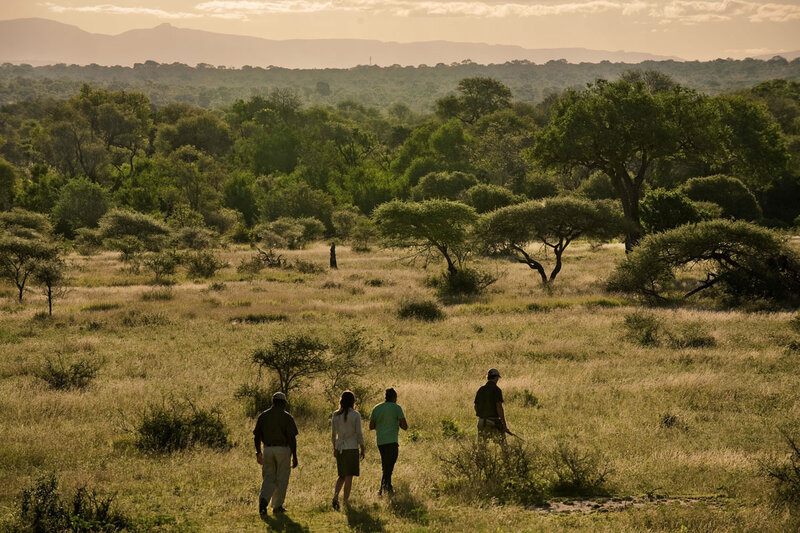 Kaleidoscopic birdlife and stunning natural beauty complete the picture, with an experienced tracker and guide helping you get the most from your time here. 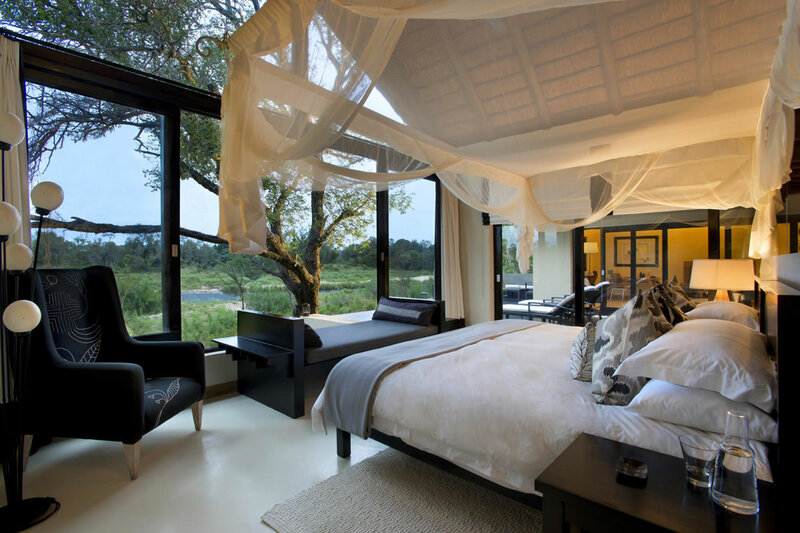 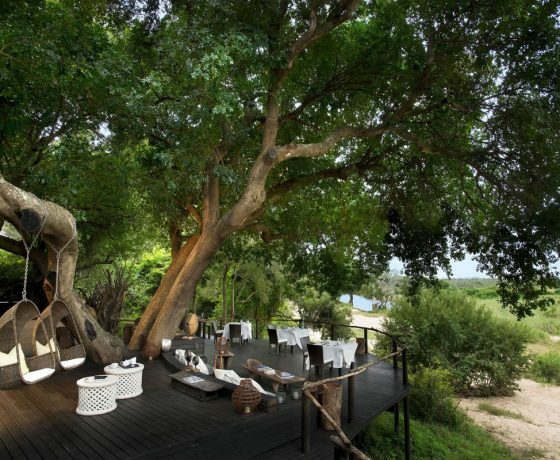 Adventurous clients can opt for a night at Chalkey’s Treehouse with its double bed under a four-poster style mosquito net and the surrounding bush and night skies as your wall and ceiling.